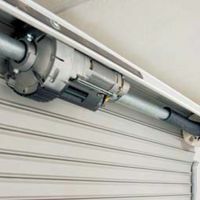 Here you will find everything you need for the automation of swing doors at the BEST PRICE. and the type of swing door leaf, depending of its weight, position and length. 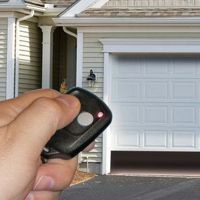 according to the use and characteristics of the door leaf that you want to automate. 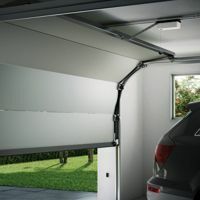 We also have automatisms for sectional garage doors at the BEST PRICE. 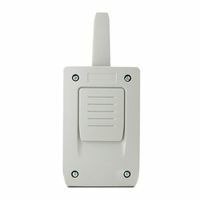 24V Operator for sliding gates up to 400Kg. 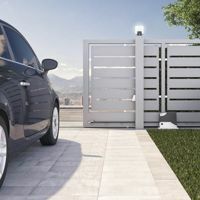 Irreversible 24 V electromechanical operator for swing gates with a weight of up to 500 kg and a length of up to 4 m with a covered ball screw. Integrated mechanical stop switches. 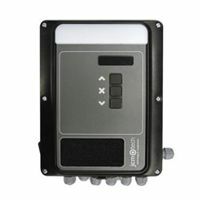 Control panel with display for one or two 24V electromechanical operators for swing gates. 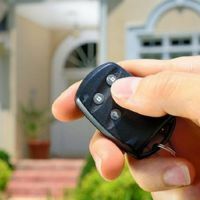 Include an adhesive wall mount or vehicle dashboard and ring key. Two channels remote control DYNAMIC-CODE. 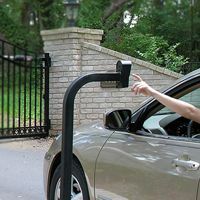 Include an adhesive wall mount or vehicle dashboard and key ring. 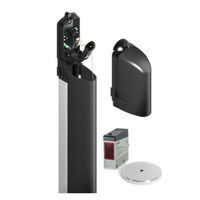 Complete 24 V KIT for sliding doors up to 600 Kg. Leaf speed 12 m/min. Magnetic limit switches. For the use of safety band without wiring. The third generation communication system via radio for safety bands always active, without the need for a signal to activate the band. For the use of safety stripe without wiring. 12 / 24V power selectable with Jumper. 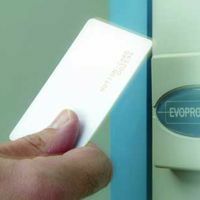 230V power and input for access control. 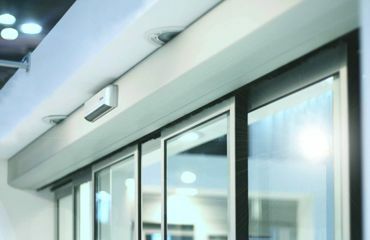 Reversible arm automatism mounted on the right hand, for swing doors up to 2.5 m wide and for individual use. 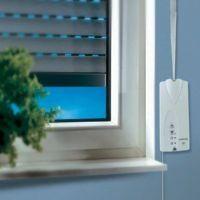 Self-Blocking automatism arm mounted on the left hand, for swing doors up to 2.5 m leaf wide and for private use. 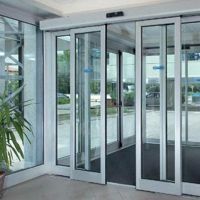 Reversible arm automatism in left hand, for swing doors up to 2.5 m leaf wide and for private use. 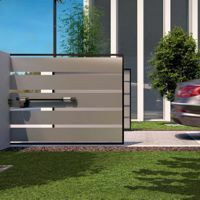 Automatism for swing doors up to 3.5 m and weighing 300 Kg. 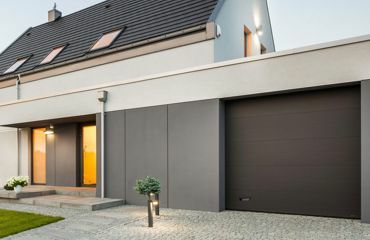 Automation of residential or semi-intensive use for sliding doors of 4 meters and / or 400 Kg of maximum weight. 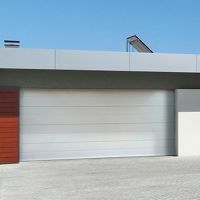 Automation of residential or semi-intensive use for sliding doors of 6 meters and / or 600 Kg of maximum weight. 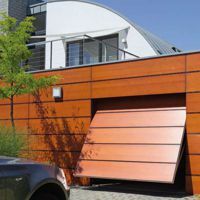 Automation of residential or semi-intensive use for sliding doors of 6 meters and / or 800 Kg of maximum weight. 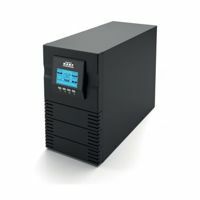 If you have any questions or queries about our products, you can contact our customer service.